Tooth loss is something we work hard to help patients avoid at Vollo Dental Group in Rochester. However, when it’s necessary, we will remove one or more teeth to preserve overall oral health and function. We also provide a range of tooth replacement options to repair your smile’s full form and function. If you want to learn more about tooth removal or any of the other dental treatments we provide at Vollo Dental Group, don’t hesitate to contact our dental office in Rochester to schedule a consultation today. We look forward to working with you to achieve and maintain your healthiest smile. Teeth are either pulled or surgically removed. 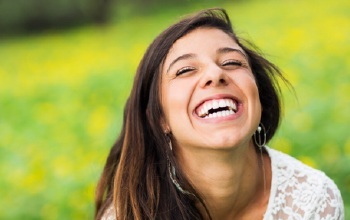 Pulling is only possible if teeth have fully erupted from the gum line, and they are not completely fused with the supportive bone and gum tissue. We use clasps to place pressure on the tooth to shift it out of place. 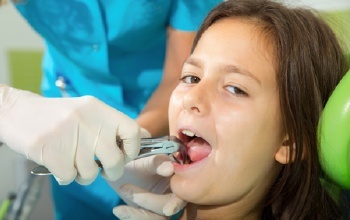 In most cases, we’ll need to use at least some surgical tooth extraction techniques. In the mildest cases, that means making small incisions to expose more tooth structure, making removal easier. Advanced cases may include a number of more complex procedures to break the tooth free from its supportive structures. What Happens After Tooth Removal? Keep the extraction site clean. Use gauze to absorb blood and exchange the gauze frequently as it becomes saturated. Use an ice pack or cold compress for the first two days after treatment to relieve pain, slow blood flow, and help with swelling. You should stick to a liquid-only diet immediately following your tooth extraction. After the first two days, you can start eating soft, easy to digest foods. Introduce more difficult to chew foods as you feel comfortable. Brush and floss teeth daily but do your utmost to avoid irritating the surgical site. We may provide you an antimicrobial rinse to keep the surgical site clean. Take pain relievers, antibiotics, and other medications as directed following treatment. Call our team if you notice pain increasing in the week following treatment, bleeding doesn’t stop, or you notice any other concerns.